With over 30 years of experience, ATS knows how to lower your manufacturing costs through optimized factory maintenance and measurable production results. REDUCED DOWNTIME. HIGHER PRODUCTIVITY. MEASURABLE RESULTS. We cater to each of your unique challenges, continuously providing value, improving performance and delivering the results you need to meet business objectives. ATS’ skilled workforce is committed to continuously improving operational efficiency, driving needed change and providing exceptional service. Our team is driving industry leading technologies to capture your data, analyze it and implement improvements necessary to keep your factory running efficiently. HOW CAN WE HELP YOUR FACTORY RUN BETTER? We help manufacturers stay competitive by getting the highest possible output from their production assets. Our team of skilled maintenance technicians work on-site at your facility to ensure your equipment runs at peak performance. Our on-site parts services are designed to positively impact the performance of not just your storeroom, but also your manufacturing equipment, your production output – and ultimately your bottom line. We partner with some of the top global manufacturing brands. 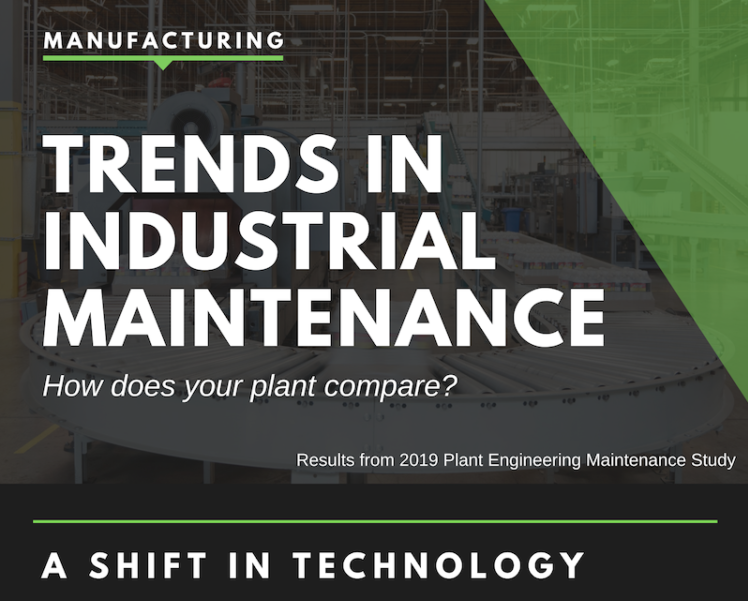 ATS worked with Plant Engineering magazine to conduct a study analyzing the trends, challenges and changes in the factory maintenance environment. From equipment downtime causes to emerging technology, learn what your manufacturing colleagues have to say about the future of industrial maintenance. You need a service provider that goes where you are. With a large network of U.S. and globally based locations we have the infrastructure and workforce to provide the services you need, when and where you need them. With a history rooted in continuous improvement and a future driven by technology, ATS focuses on strategic value and measurable growth. Our solutions do more than support your business – they help you evolve and thrive in your industry.